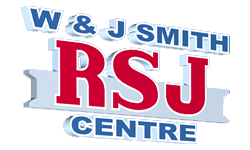 Established in 1964, W&J Smith is a family-owned business supplying steel beams and all steels required for buildings including universal beams and universal columns. We also produce any fabricated steels from drawings supplied. All popular RSJs and steel beams are in stock for collection and we offer quick delivery on any fabricated steels - even same day! We are open Monday - Friday 8.00am - 4.30pm and Saturdays 8.00 - 11.00am. We are proud to be able to offer CE certification on all our structural steels. Fast and friendly service at competitive prices to all builders, trade and public requests with NO minimum charge. All staff are trained and happy to help, either by telephone or face to face. 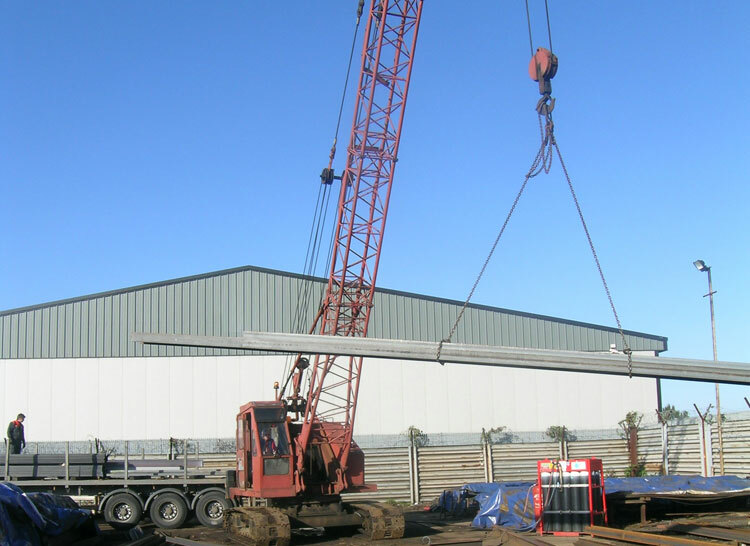 Established in 1964, a family owned and run business who are new and reusable steel stockists, fabricators and recyclers.